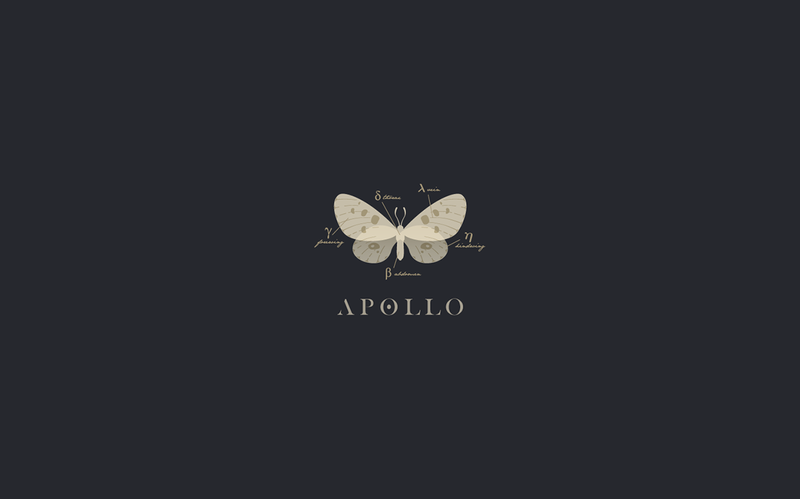 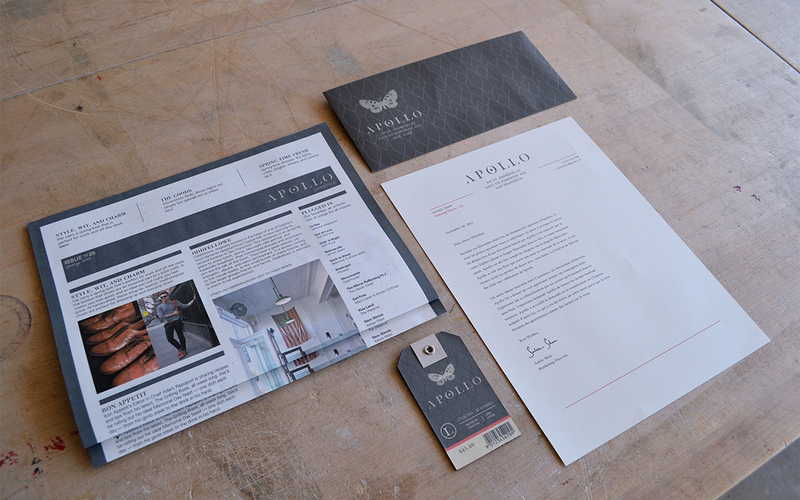 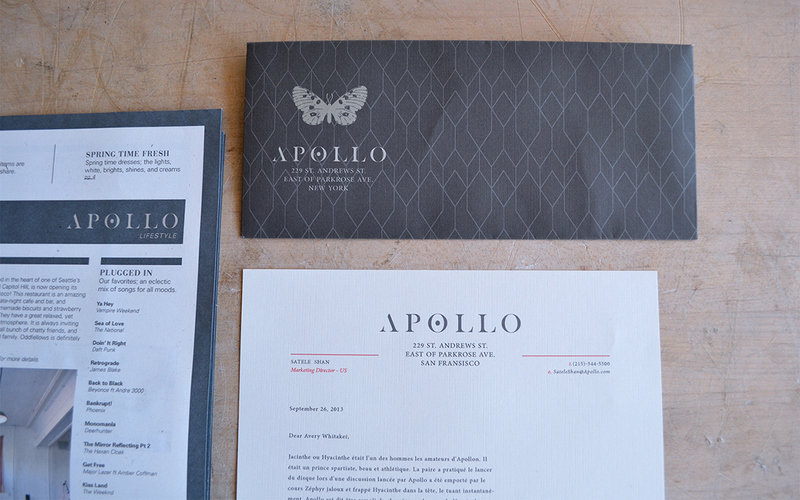 Apollo is a collaborative student project, initially created with Tiffany Hsu and Nathan Shigeta as part of a design course for Western Washington University. 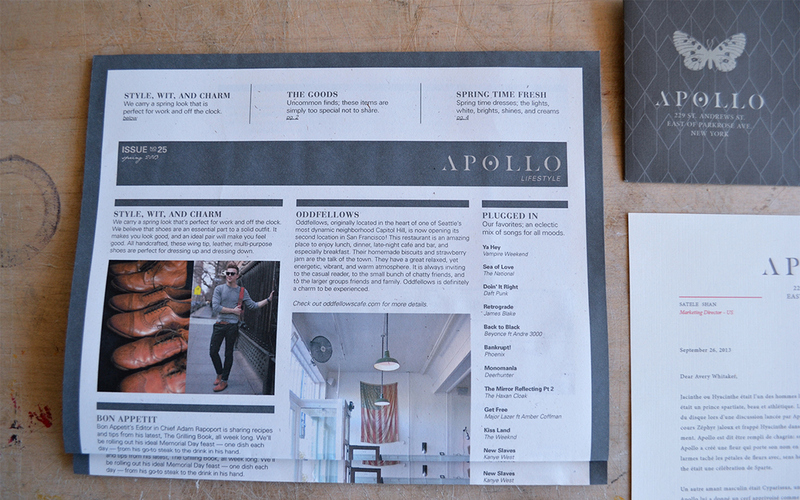 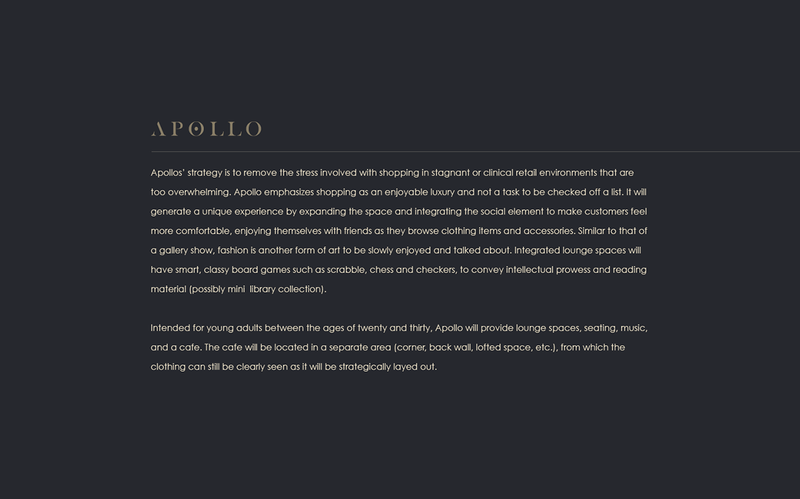 Aimed towards young adults, the concept of Apollo emphasizes apparel shopping as social and enjoyable experience. 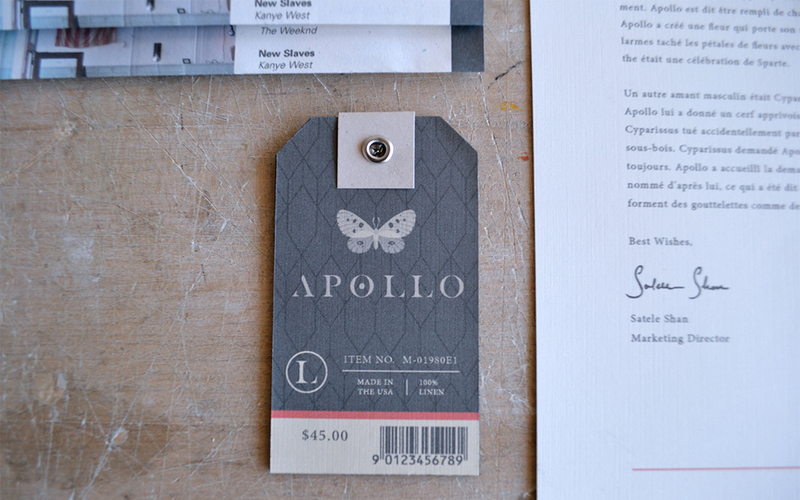 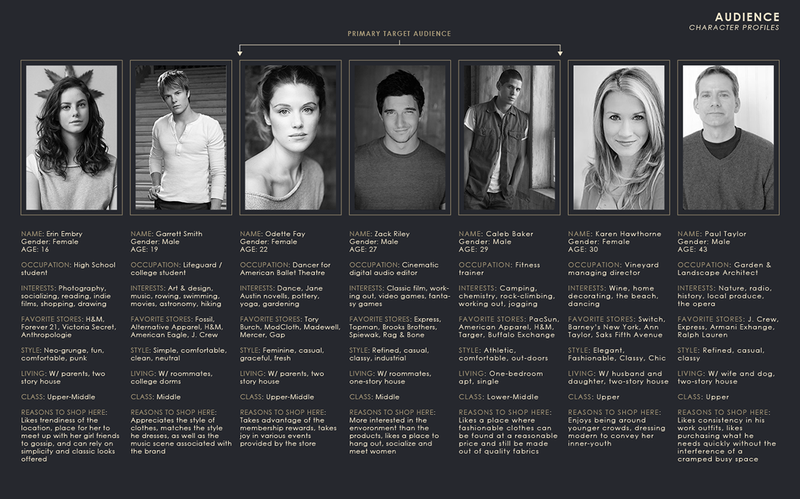 The project involved the development of an identity and collateral system for the clothing store.